Corporate move, unlike personal move, is a little lengthier and complex task to accomplish. If your employer has decided to relocate your position to a new place, in or out of state, and if you agree with that move, there are some things you need to know well ahead of time. Most companies relocating their employees pick up the tab for that relocation. They are likely to pay for the service involved in moving the worthy employee from one place to another. At the very least, they will pay for moving things as well as for services that will accommodate the employee in the new community. Relocating in an efficient way can get expensive if you are moving all by yourself. The new place if it is totally unfamiliar can overwhelm you in many ways. You need to learn about the community, amenities available around, transportation and facilities that are accessible as well. But if you are a valuable employee in the firm, the company will pay for the bulk of these expenses and contribute in every way to make the transition as smooth as possible. This means paying for the relocation agency or real estate agent that will help with your hassle free move. Relocation agencies in Texas can be anything from one-person show to a large firm with expertise in handling all types of relocation. It can also be a subsidiary of a real estate company. Most employers prefer the services of the latter type because they offer additional perks. The relocation agency’s representative upon the request of your employer will contact you, learn about your needs and match the perfect community at your destination. 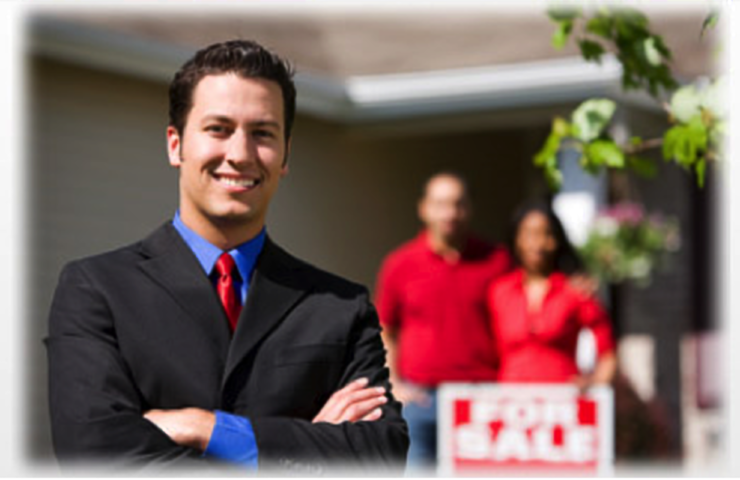 Then, if needed, he or she will put you in touch with real estate agent specialized in houses for sale in Texas. He or she will also introduce you to the community and further explain the benefits and policies related the service. You, as a transferee, will learn about the new neighborhood, shops, educational facilities and local attractions. The whole experience is made comfortable as promised. Your employer will pay for all of the support. Sometimes, it is also possible that these services are provided in-house. Other times, it may be the responsible of the employee to take care of the move from start to finish. Getting acquainted with the new community may seem complicated. But if you are in the hands of a reliable service provider, the transition will not be a big deal. If your employer makes no mention of free relocation service during the transfer, the best thing to do is ask. If the answer is no, you are better off with small firms that provide it. Most large firms are affiliated with larger corporations, so they don’t take individuals as clients. Small firms, on the other hand, are happy to offer a helping hand though. You can investigate through local consumer protection agency to learn more about the firm you are choosing.